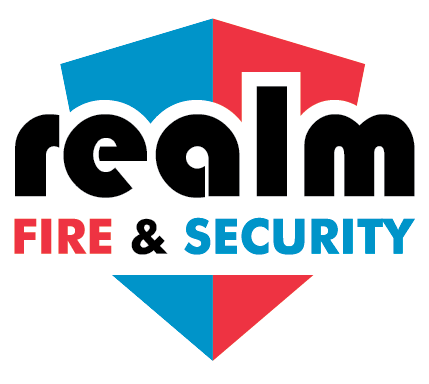 Realm Fire & Security provide a customised dry riser testing, inspection and maintenance service in Aberdeen and Scotland wide. A Dry Riser system should have a visual inspection once every six months, with a Hydraulic Pressure Test carried out once every 12 months. 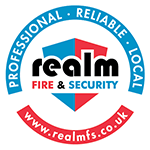 Realm Fire & Security can carry out both these types of servicing, in accordance with BS 9990: 2015. Dry and wet rising mains are intended for use by the fire brigade or other trained personnel. They provide a readily available means of delivering considerable quantities of water to extinguish or prevent the spread of fire. 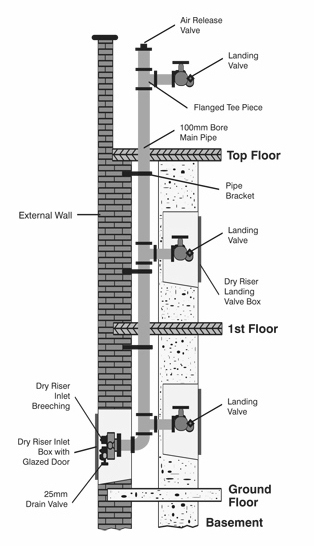 Dry risers are vertical mains fitted into staircase enclosures or other suitable positions, with outlet valves on each floor and inlets fitted at ground level to enable the fire brigade to connect to the water supply. Wet risers are pipes kept permanently charged with water either from a storage tank (via a booster pump) or direct from the town’s main water supply. 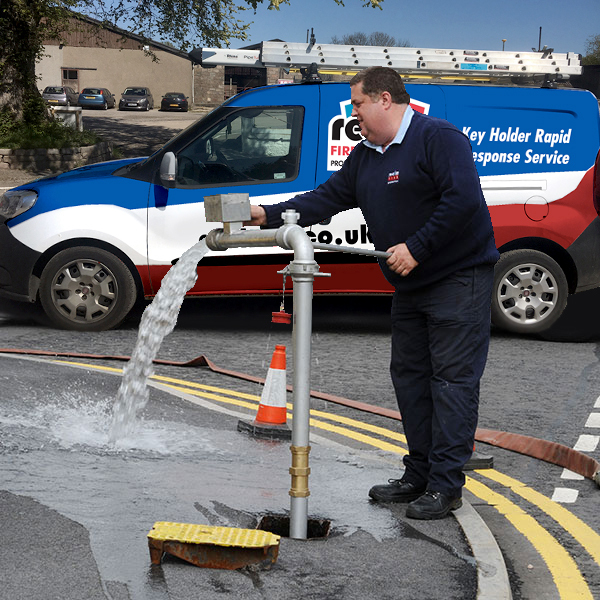 Realm provides a customised dry riser testing, inspection and maintenance service in Aberdeen and Aberdeenshire. Service carried out by skilled Realm engineers for the annual pressure test (wet test) of dry risers and the 6 monthly mechanical inspections, in accordance with BS 9990: 2015, thus ensuring that the life-critical firefighting equipment is kept in perfect working order. Should an emergency situation arise, the fire brigade may need to use this equipment. Underground hydrants, hose reels, dry and wet risers require regular inspection and occasional maintenance to ensure that they will work in an emergency. Our services are environmentally friendly because when the test is complete the water used is drained back into the water tank and reused.